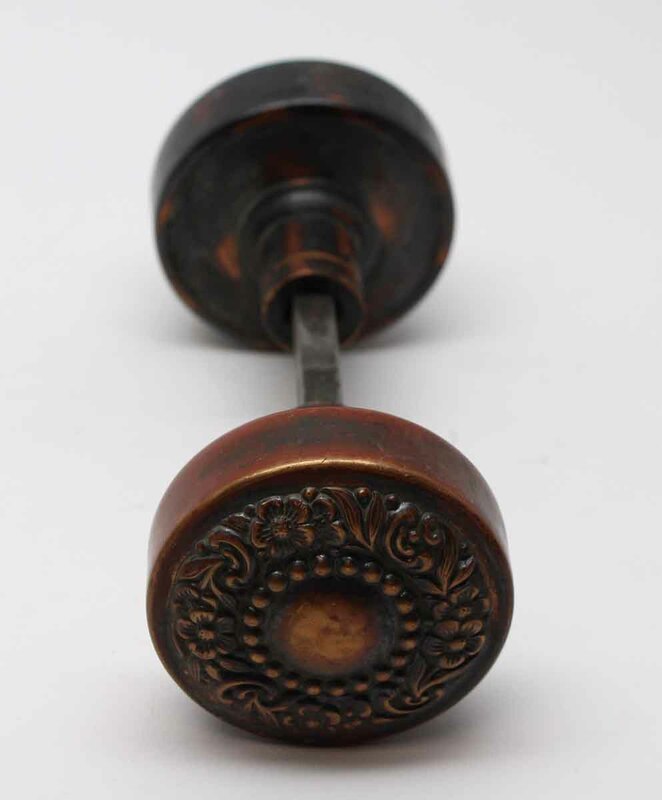 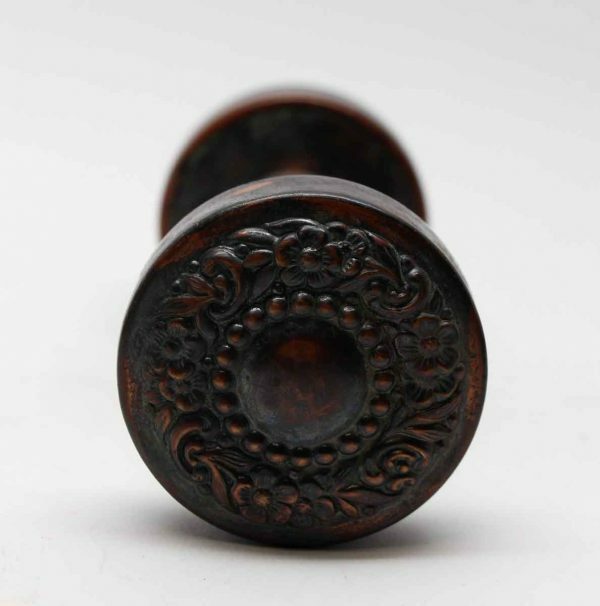 This Vernacular style asymmetrical knob was made by Russell & Erwin in the 1892 catalog. 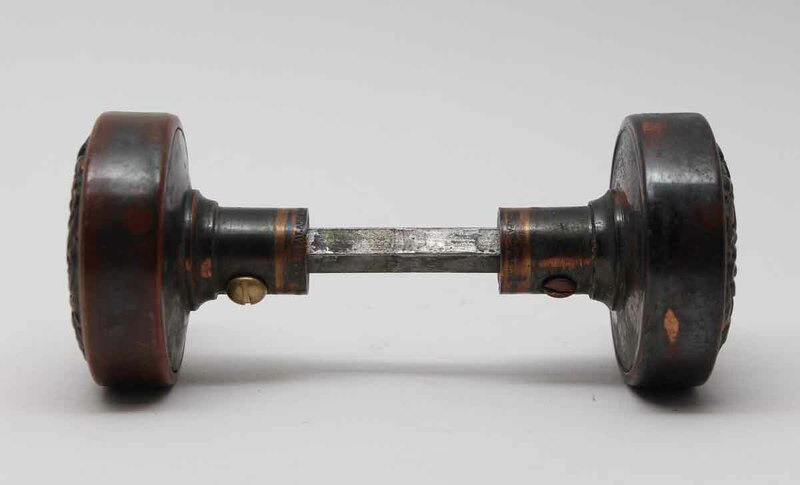 It is part the B-20300 group. 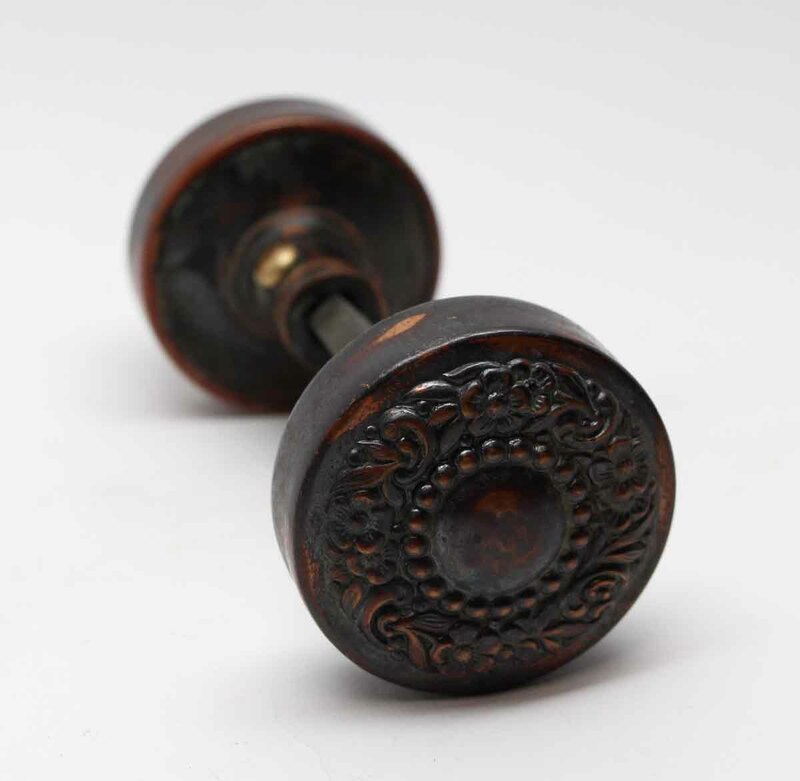 Set includes two knobs with a spindle.